If you ever find yourself at a dinner party with Oliver Guminski, don't even think about complaining about the terrible commute to the office you face each day. That's because Guminski can top your story and then some. Let's just say he'll have the best story in the room. That's because from October 2010 until May 2015 in his position as a global financial (equities) sales and trading professional, Guminski commuted for work from his Colts Neck, N.J. home to London just to come back to see his family. However, Guminski's commute lessened considerably when he bought the rights to CertaPro Painters of Hightstown, NJ. in December of 2015. He then proudly became part of America's most referred painting company. "And," he commented, "I was able to come home to my wife and daughters and really settle in a wonderful area." 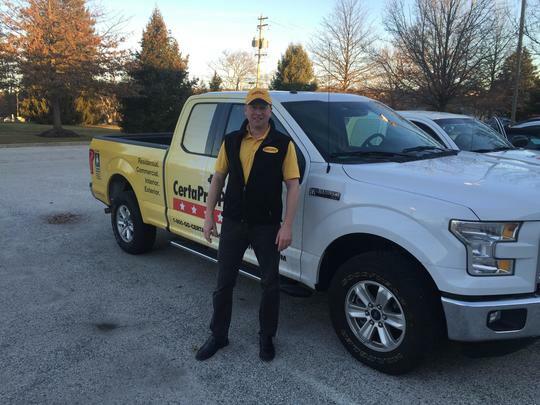 Guminski has been so pleased with his decision he added new territory to his business in fall that encompasses Central New Jersey; Western Monmouth County - Freehold, Colts Neck, Manalapan, Englishtown, Marlboro, Farmingdale. Old territory: Mercer County, parts of Burlington County - Millstone, Perrineville, East Windsor, Robbinsville, Hamilton, Hamilton Square, Allentown, Chesterfield, Yardville, Bordentown. "I left my financial sector career to pursue what I would consider a very good opportunity, which also allowed me to reunite with my family," Guminski said. "After months of research, I decided to join CertaPro Painters based on the quality of its people, from both a corporate as well as franchisee perspective; its impressive track record; the quality of its training and support; and finally, its business model." What's more, according to the Bureau of Labor Statistics, the number of actively employed painting and wall-covering contractors will increase by 38.5 percent during the 10-year period from 2010 to 2020. The bureau further concluded that sales of residential painting services are likely to increase by an annual rate of three to four percent during the same period. With Guminski's commuting travails behind him, he has also been able to fulfill another pursuit that had to be put on hold while he was crisscrossing the Atlantic for five years. "I immediately reconnected with the U.S. Coast Guard Auxiliary, where I had been a member since 2009," Guminski said. "I was finally able to complete my boat crew qualification, which I had to put on hold while working abroad." 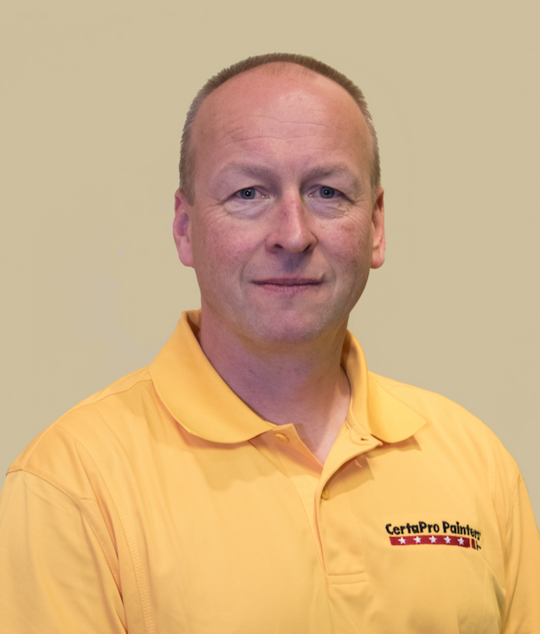 Founded in 1991, Oaks, Pennsylvania-based CertaPro Painters is the largest painting company in North America. With more than 500 locations worldwide, CertaPro provides a customer-driven painting experience for both residential and commercial properties that is unparalleled in the industry. The company's stellar service and proven business system have made CertaPro North America's most referred painting company.